Many people are aware that if you slip and fall at work or get injured on the job, you should seek occupational therapy. You may not be aware that occupational injuries come in many other forms. Some workers get conditions such as carpal tunnel or back problems due to prolonged, repetitive activities. 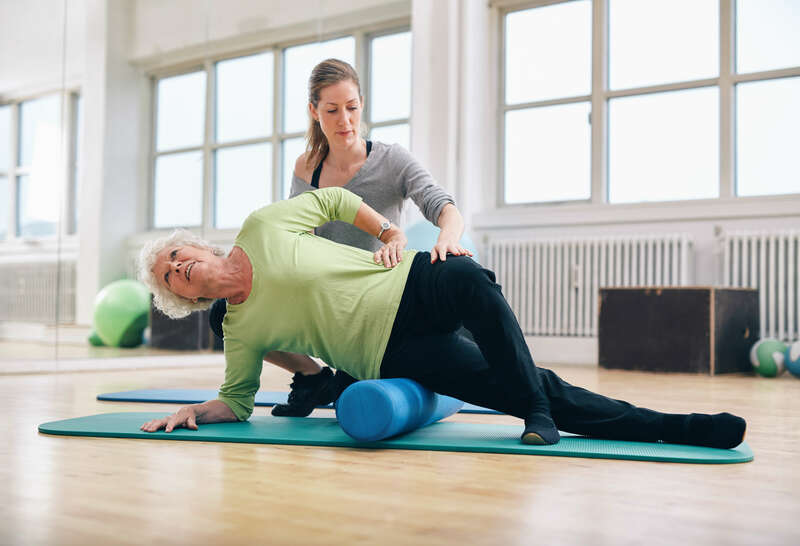 Whether from a sudden injury or a slowly developing condition, physical therapy may help with your occupational injury. The team at Peak Performance Physical Therapy is experienced in providing treatment to promote recovery from a variety of injuries and conditions. Our physical therapists work with patients from all backgrounds to support improvement with long-term results. What are some common occupational injuries? One of the most common injuries in the workplace is overexertion. Overexertion injuries tend to build-up over time into long-term pain, discomfort and, eventually, disability. These injuries are usually due to repetitive lifting, pulling and throwing. Prolonged sitting and typing can lead to overexertion, too. If you don’t take frequent breaks or if you sit with poor posture and type with poor posture, you can develop an injury from overexertion. Regardless of what it is, if you’ve been injured on the job, you may benefit from occupational therapy from one of our physical therapists. How does physical therapy help you recovery from occupational injuries? Our team is passionate about guiding you from injury to recovery so that you can experience a better quality of life. If you’re ready to start physical therapy for an occupational injury, contact Peak Performance Physical Therapy today to schedule your appointment. Our team will help answer any questions you have about scheduling your appointment or using insurance to cover a workplace injury.